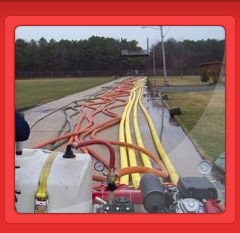 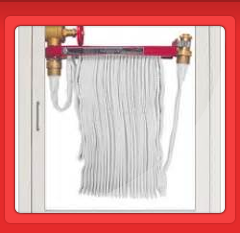 Conscientious, trained employees will complete your annual hose test requirements to NFPA standards. 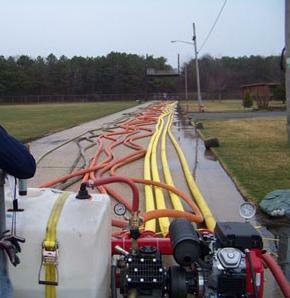 Hose testing is an Annual requirement as per NFPA 1962 and OSHA; proper documentation is as important for NFPA compliance as it is when it comes to your next OSHA safety audit. 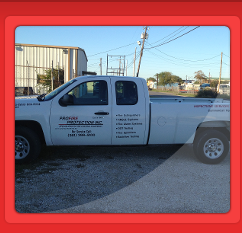 This is why PROFIRE PROTECTION will deliver to your desk all documentation neatly organized for you at the completion of the inspections.